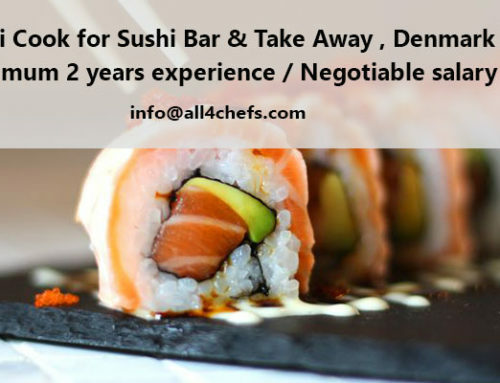 This is an amazing Japanese restaurant, looking to welcome two sushi chefs for a period of 6 months contract. 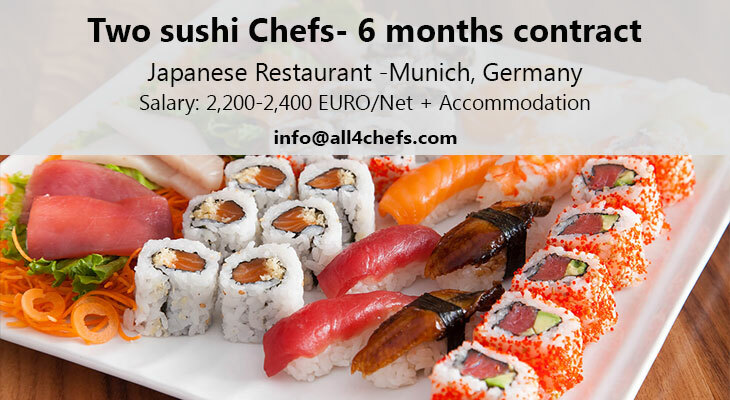 The restaurant will be changing the concept to more Pan Asian so if the sushi chef have wider experience in Japanese/ Asian cuisine the contract could be extended to Permanent. 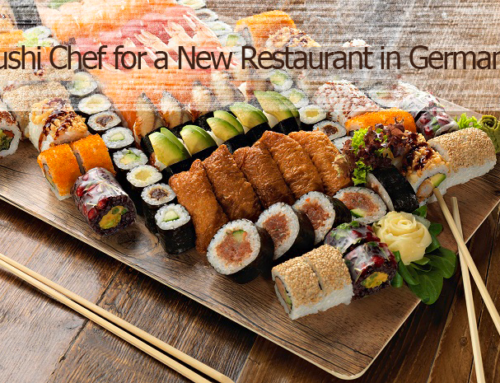 Accepted file types: pdf, doc, docx, odt, rtf, docm. 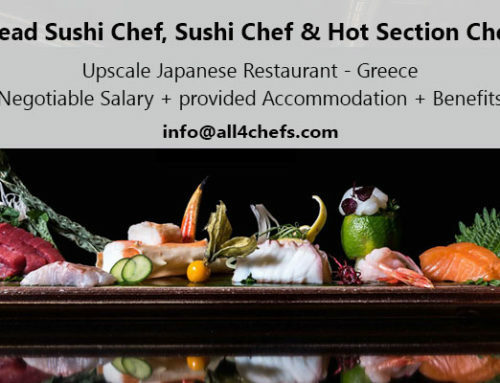 Accepted file types: jpg, pdf, doc, docx, png, odt. 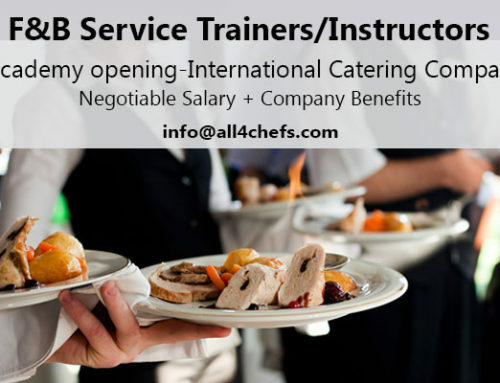 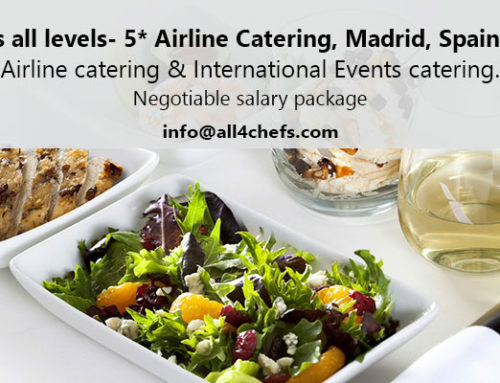 Chefs all levels- 5* Airline Catering, Madrid, Spain ! 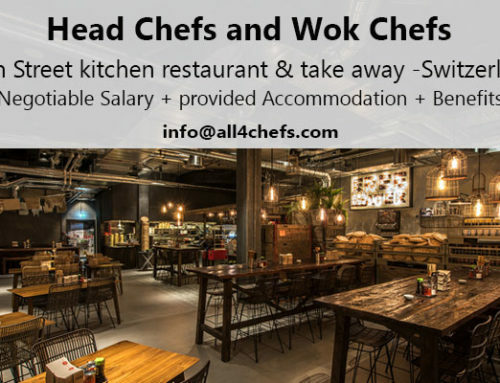 Asian Head Chef and Wok Chefs- Asian Street Kitchen Restaurants & Take Away, Switzerland !